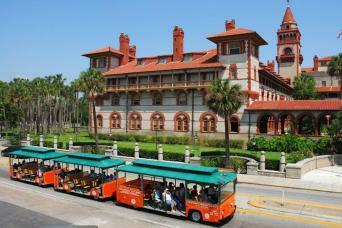 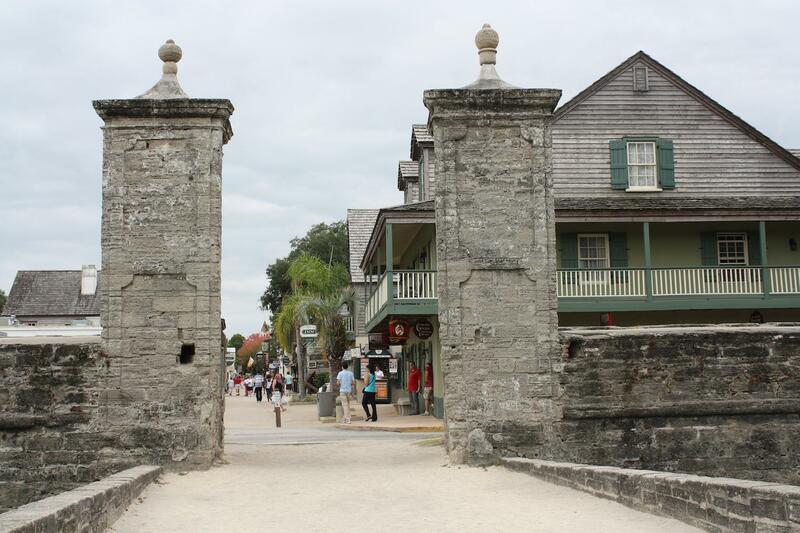 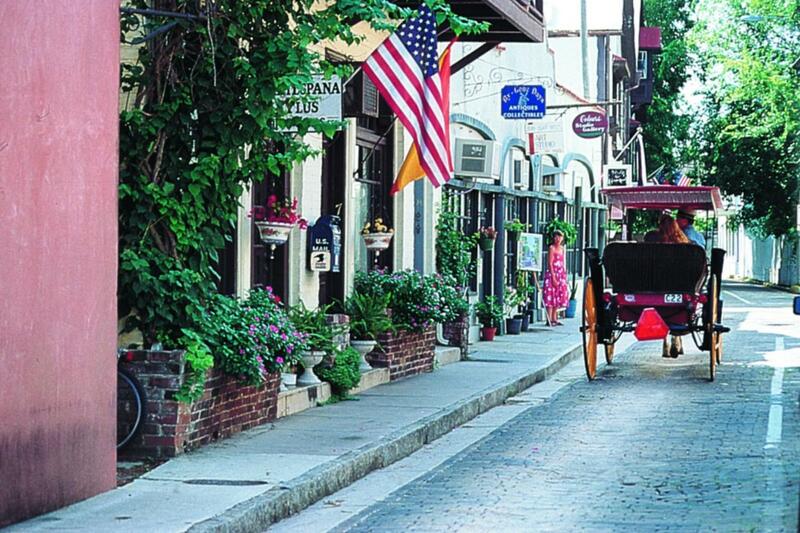 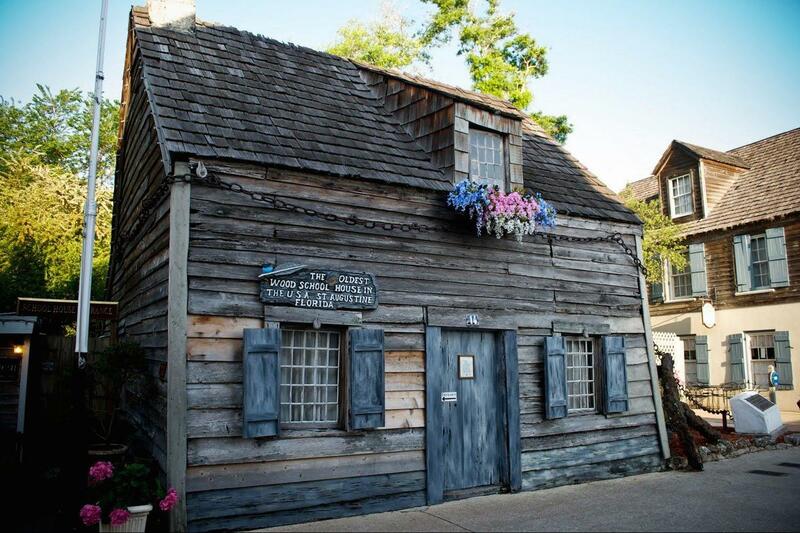 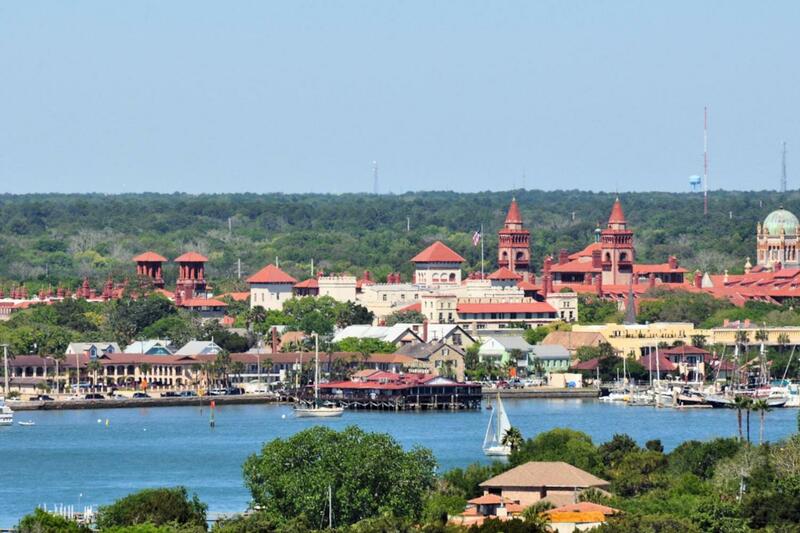 St. Augustine, the nation's oldest city, also holds the distinction of being one of the nation's most charming. 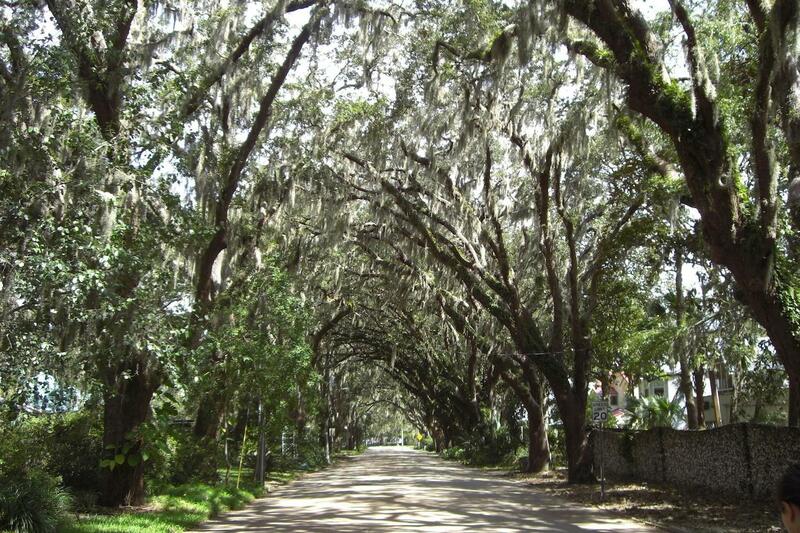 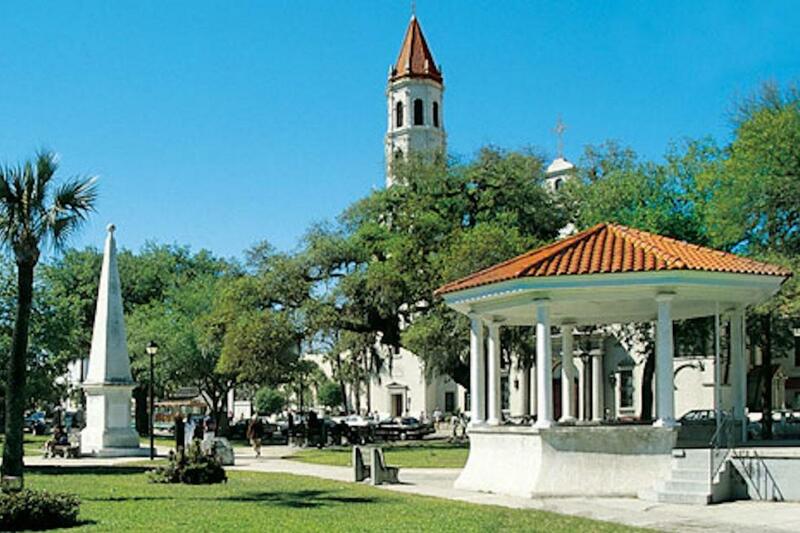 Known as the "Ancient City," Saint Augustine is located between North East and Central East Florida. 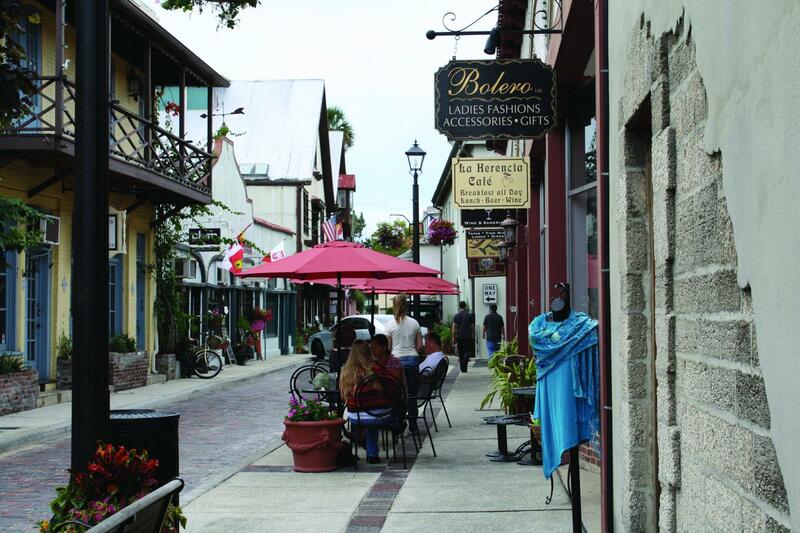 North Florida boasts a year-round mild climate perfect for strolling Saint Augustine's delightful historic district with its cobblestone streets, quaint cafés, bars, and unique shops. 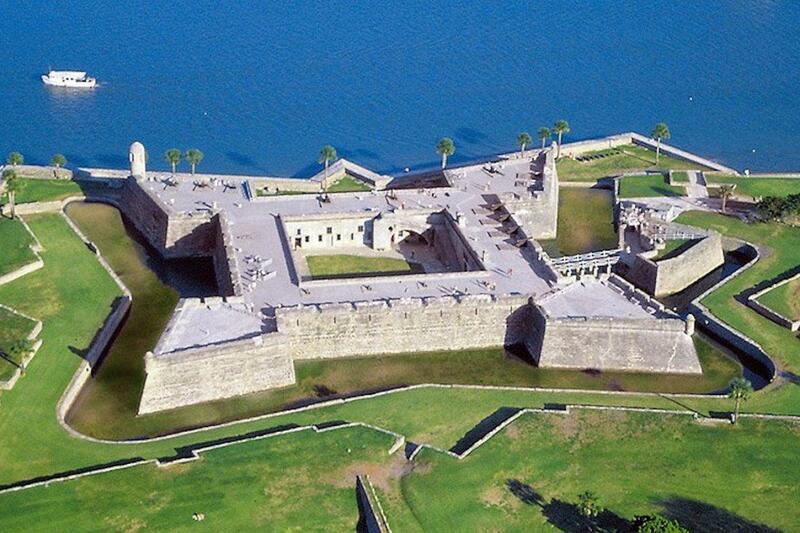 Explore significant landmarks such as Castillo de San Marcos, Fort Matanzas, Flagler College, and the Lightner Museum. 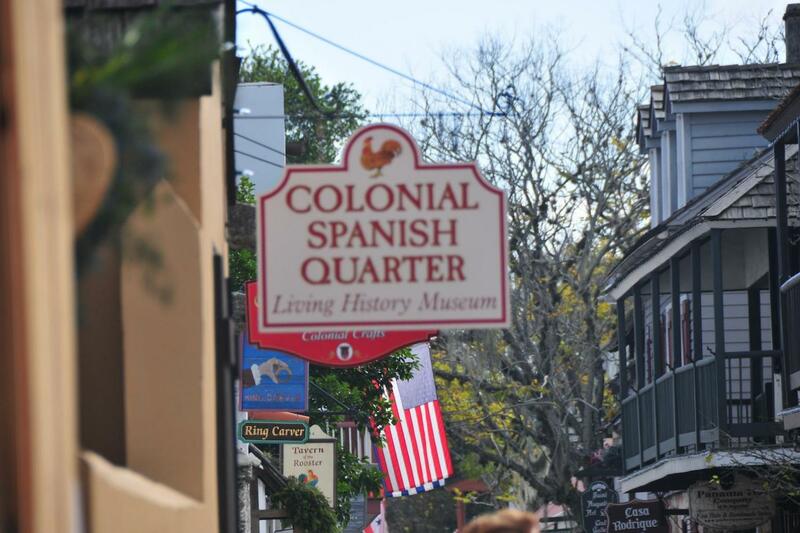 Your day includes plenty of time to explore the town, shop in the gift shops, and dine in one of the great restaurants on the cobblestone streets.